Jumbo toilet rolls 1ply, 500m per roll. non perforated. 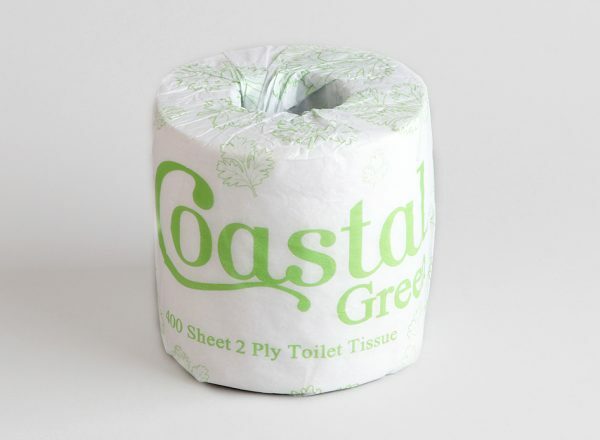 Enviro Tissue, 100% recycled paper. Mini jumbo toilet roll. 2ply, 120m. 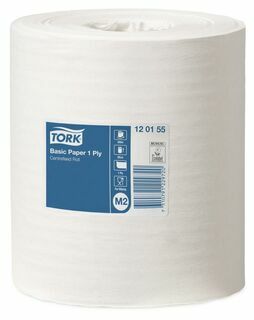 Perforated, Enviro Tissue, 100% recycled paper. Carton 18 rolls (3 x 6packs). 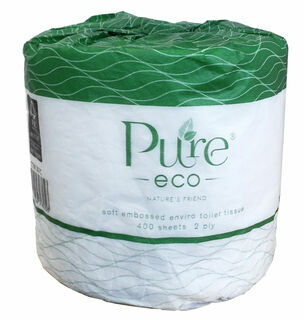 Toilet Rolls 850Sheets, 1ply, Enviro Tissue. 100% recycled. 280 sheets per roll. 2ply. 72 rolls per carton. Embossed. Enviro Tissue. 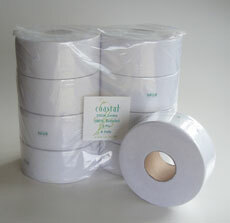 400 sheets per roll, 2ply, flower embossed. No paper wrapping. Enviro tissue. 100% recycled. 400sheets per roll. 2ply. Embossed. Individually wrapped. 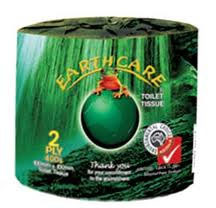 Enviro Tissue. 100% recycled.